This week the gang at the Singles Party goes a bit outside the box. Normally we stay within the realm of popular music featuring artists that are pretty much on everyone’s radar. 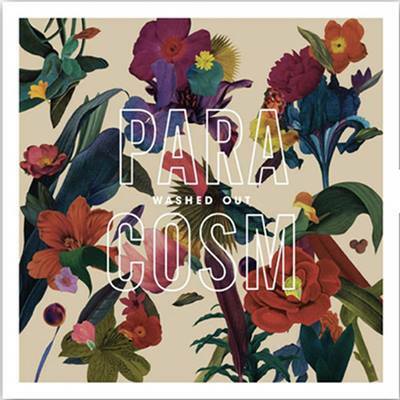 This week we look at Washed Out, one of the all-stars of the “chillwave” movement. Let’s see if the gang digs the good vibrations of Ernest Green (the mastermind of Washed Out) or we have more frigid feelings about this chillwave cut. 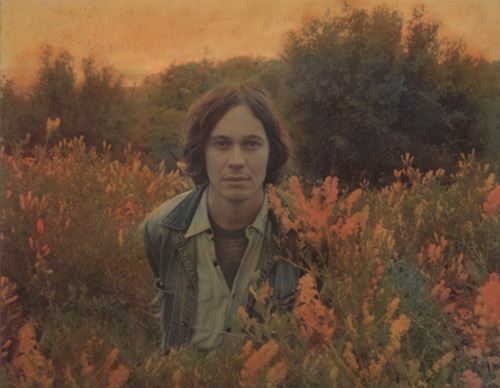 Nick Porcaro: The lead off single to Washed Out’s second LP, “It All Feels Right” immediately evokes that hazy, subtly romantic feeling of a mid-summer evening. It is here where the track succeeds: waves of warm reverb, slight reggae guitar rhythms and woozy vocals drown the listener in a sense of calm. But the subtle-yet-jarring tempo change between verses and the uninspired vocal melodies mar this track’s execution just enough to cast it in mediocrity. Verdict: one and done. Bill Bodkin: I’m a newbie to the world of chillwave, so to others Washed Out’s “It All Feels Right” might seem like a bit tired, bit whatevs. However, to me, it’s this crazy new discovery. It’s this psychedelic trip through the Elysian Fields, as if I were tripping to the fantastic with the latter day Beatles dressed in their Sgt. Pepper gear. Basically, I loved the hell out of this sound because, to me, it’s so different, so intoxicating that I gotta add this to my playlist. Verdict: Add to playlist. Final Verdict: We are split! Lauren, Jay Kundrath and Bill Bodkin are for while Jason Stives, Kelly and Nick are against. So … listener beware. When it comes to this track you’re either going to be drawn in by Washed Out’s psychedelia or you’re going to be completed underwhelmed. Your fate is in your musical hands now.